Happy Monday to everyone. 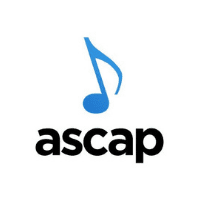 This week brings with it incredible opportunities in the music industry market. 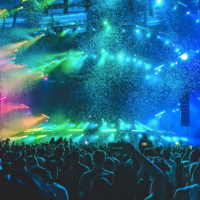 From an Events Manager for a festival in London to a Sync Composer Manager, this week’s jobs are bound to bring excitement to anyone in search of a better opportunity in the jobs market. 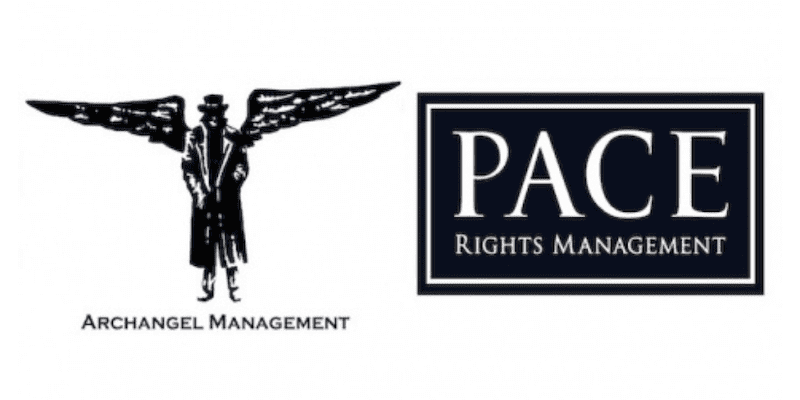 A dual role at an Artist management company with booking agency and global promo delivery roles (Archangel Management), and the global leader in assisting Rights-holders to Direct License their Live Public Performance Rights (PACE Rights Management). Standon Calling is a 17,000 capacity boutique music and arts festival in Hertfordshire with a London office in Highbury, N1. 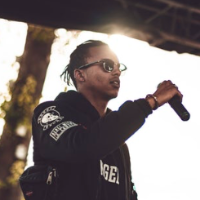 The festival began as a birthday party for the Director fourteen years ago and has grown to welcome some of the biggest acts in music; from Grace Jones to George Ezra to Orbital. With an emphasis on new music talent, family entertainment, street food and comedy, as well as an ethos based on inclusivity, creativity and fun, the festival enjoys a dedicated audience who come back year after year, along with a growing community discovering the festival for the first time. Standon Calling is looking for a Marketing & Event Manager to join our London office as part of a small team in the lead up to the 2019 festival, taking place 25-28 July, and during the festival on site. 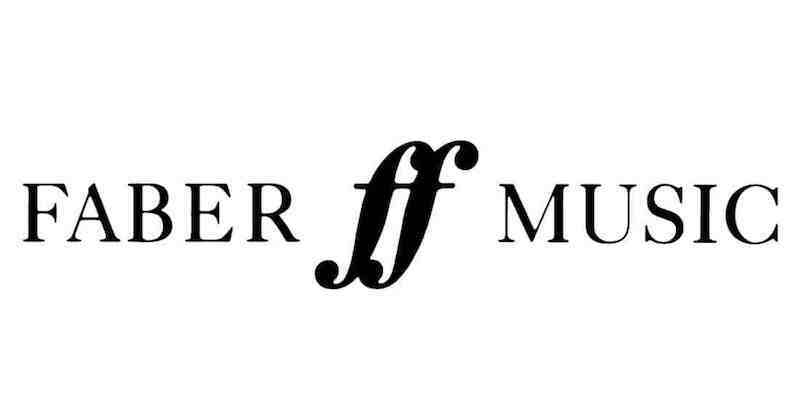 Faber Music are seeking a highly motivated and experienced creative Sync and Film/TV Composer Manager. Reporting to, and closely working with, the Head Of Film and TV, the role will develop relationships with new and existing clients across advertising, film, television and games to procure sync opportunities for Faber’s classical and Faber Alt. catalogues. 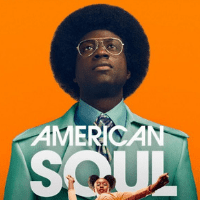 The role will also involve working with and developing Faber’s award-winning roster of film and television composers, and assisting the Head of Film and TV on Music Supervision projects. Faber Music are an independent publisher, founded by Benjamin Britten over 50 years ago. Historically specialising in print and contemporary classical music, Faber also have a well-established Film and TV department, representing some of the UK’s top film and television composers as a publisher and agency. As well as publishing a continually growing and varied contemporary classical and media catalogue, the company launched Faber Alt. 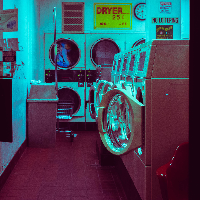 in 2018, which represents alternative pop, non-classical, and cross-over artists and writers. 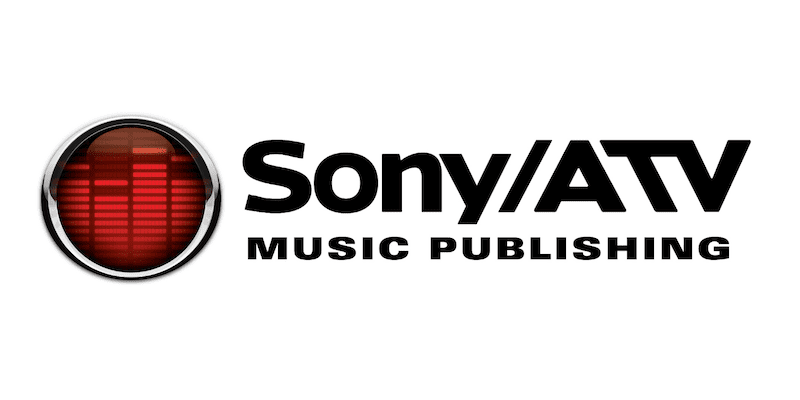 Broadcast & Media Rights is a key department within the UK Sony/ATV business, responsible for managing relationships with broadcasters and media production companies. Focusing on the growth of clients’ music publishing and audio-visual catalogues and revenues, the department works closely with the UK Sync and Production Music areas, as well as the wider UK and global offices in order to realise worldwide opportunities. 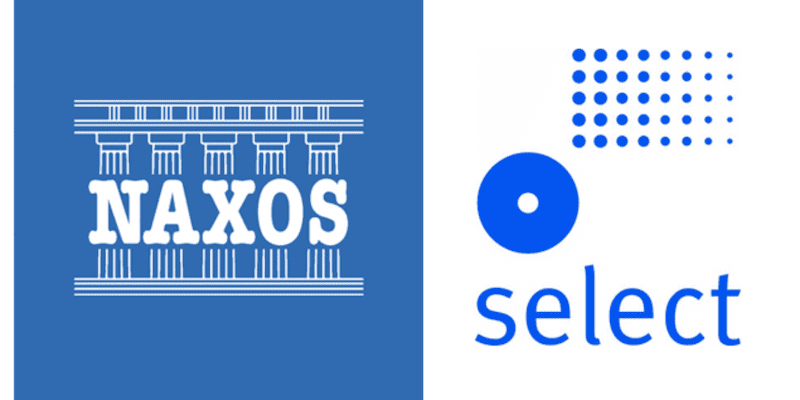 Select Music & Video Distribution (Select UK) is a subsidiary of the Naxos Music Group, a leading player in the classical music industry, encompassing a number of own record labels, physical and digital distribution companies, as well as own streaming platforms for music, audiovisual and spoken-word. Select UK represents over 140 independent classical labels, including Hyperion, Chandos, Nimbus, Collegium, BIS, Ondine, Orfeo, Capriccio, Oehms Classics, and of course, Naxos and Marco Polo. We are currently seeking a high-calibre individual to join our group as Key Account Manager (Digital) of Select UK. This position reports to the CEO of Select UK. 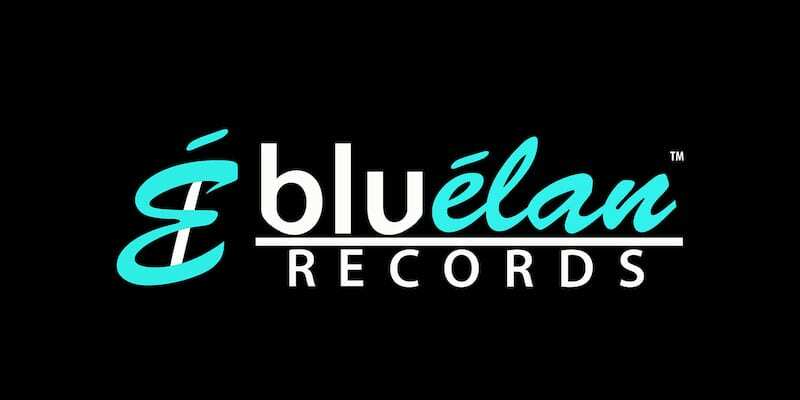 Blue Élan Records is an independent record label based in Los Angeles (Westwood) California. For us, it starts with the music. Good music deserves to be heard, no matter who it’s by, no matter the age, no matter the gender, no matter the faith, no matter the sexual orientation—no matter any of that. 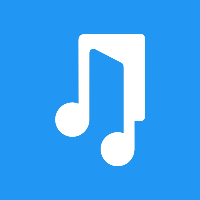 Good music by committed artists. That’s what our Blue Élan family is all about. Voices that deserve to be heard for the pleasure and the pure enjoyment that good music brings. With this goal in mind, we are looking to expand our team with the addition of an experienced Director of Marketing, to lead our marketing team and expand our reach and opportunities for our artists. We are a growing international music company that offers a friendly and collaborative working environment with great benefits and a leadership team who values every employee. 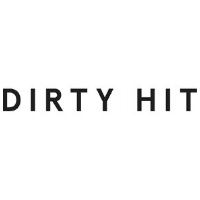 Our mission is to be a better kind of music business. That’s why we offer the best creative support, provide the best access to platforms and work hard to maximise the value of each and every copyright, ensuring all our artists receive all payments promptly and accurately. We are not a technology company – though we use the best technology. 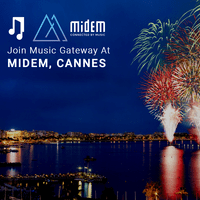 We are not just a music publisher or record label – although we offer both services.